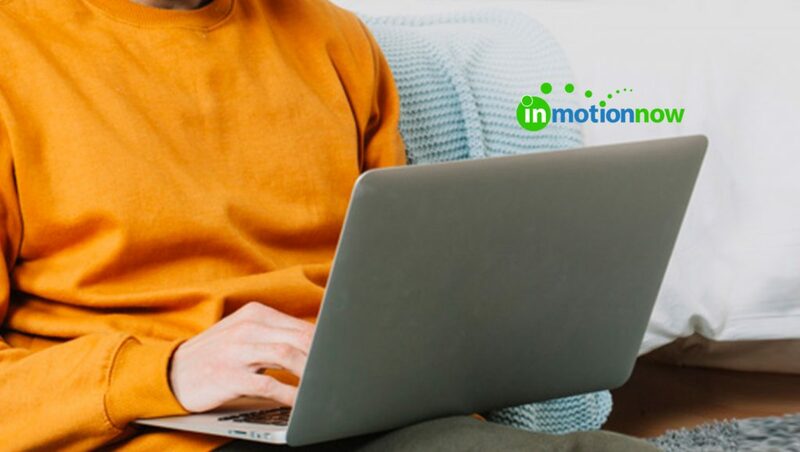 inMotionNow, a leading provider of workflow management solutions for marketing and creative teams announced, it has added Campaign Management to its all-new creative workflow management platform called inMotion ignite. Campaign Management provides a way to organize and manage the many individual creative projects that often comprise strategic marketing initiatives. The new feature has been highly requested by inMotionNow customers, largely because it facilitates better collaboration between creative and marketing. Strategic initiatives commonly include things like multichannel advertising campaigns, product launches, and tradeshow exhibitions. Traditionally, when marketing requested creative support for a conference booth, for example, they tended to ask for many deliverables: the booth design, print collateral, digital assets, graphics and branded swag. That required marketing to fill out request forms for each of those assets and then creative services managed those requests individually. Campaign Management brings it together into one well-defined and streamlined process. It also shows team members at all levels how the work they are doing fits into a larger marketing strategy. In fact, that’s one of the distinguishing characteristics of Campaign Management in inMotion ignite. Where many other project management software products treat campaign management merely as a folder, or a place to hold data, inMotionNow marries creative workflow with marketing strategy. More specifically, marketing benefits from Campaign Management by consolidating what used to be many requests onto a single form. This approach also neatly organizes the work associated with a campaign, which in turn provides better visibility into how creative projects are tracking relative to the go-to-market plan. Similarly, creatives benefit because leaders get an at-a-glance view of all the required tasks, which makes it easier to assign, track and report on progress. This is especially useful for identifying project bottlenecks in the creative process. That allows project managers to modify, reallocate or even make the business case for the resources necessary to put things back on track. 11% more likely to say their creative leadership is effective.